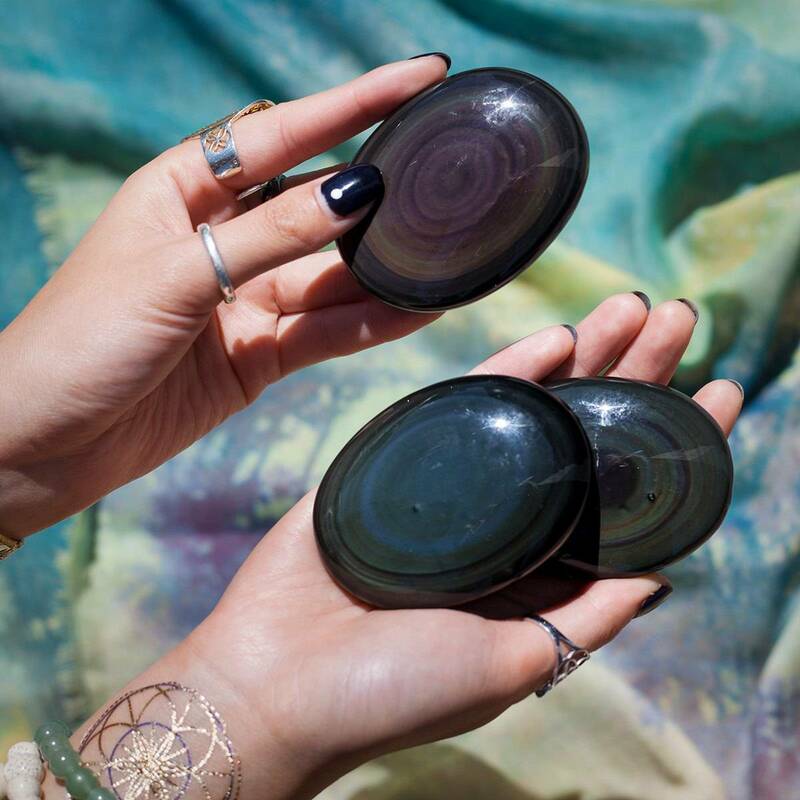 These gorgeous aura citrine generators are pure magic! These top-quality Brazilian pieces range from yellow gold citrine to smoky gold citrine, and each is breathtaking and potent in its own right. 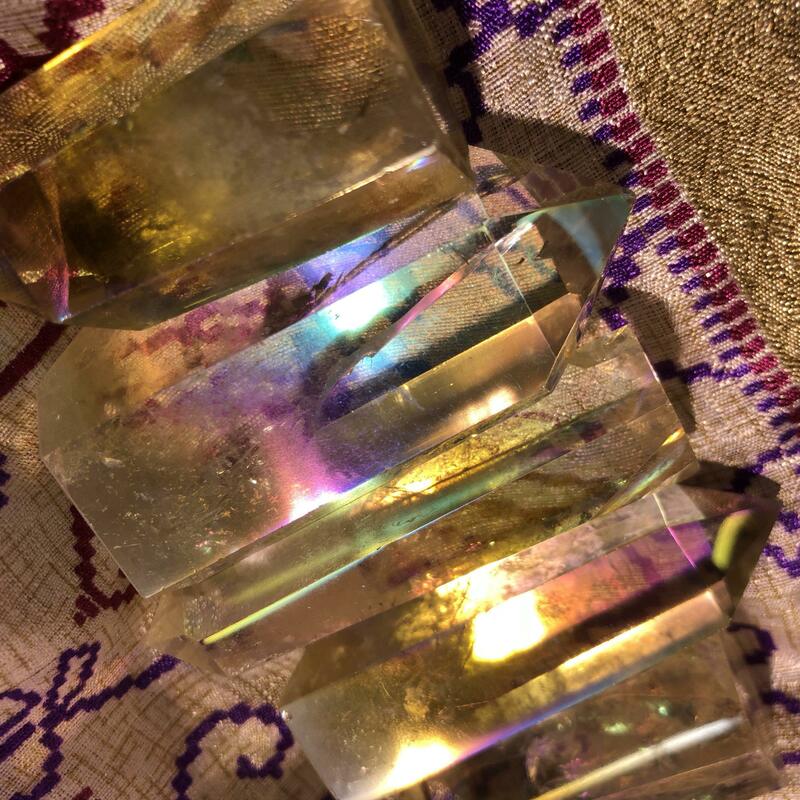 The aura treatment makes magnificent rainbows and is a permanent bonding of precious metals, adding their manifestation power to the money magic of citrine. Ideal for money and abundance magic, citrine is my go-to manifestation stone, opening up the Solar Plexus Chakra and awakening your personal power. These beautiful generators help you feel confident about bringing your gifts into the world. If you can use a little more power and manifestation magic, then this is your offering! A powerful Sacral and Solar Plexus Chakra stone, citrine increases clarity of thought, awakens creative imagination and amplifies the power of will and manifestation. It activates and enhances mental clarity, and stimulates our ability to create; it also is helpful in finding one’s power and using her abilities to unlock her soul’s potential. Citrine draws money to it like a magnet. 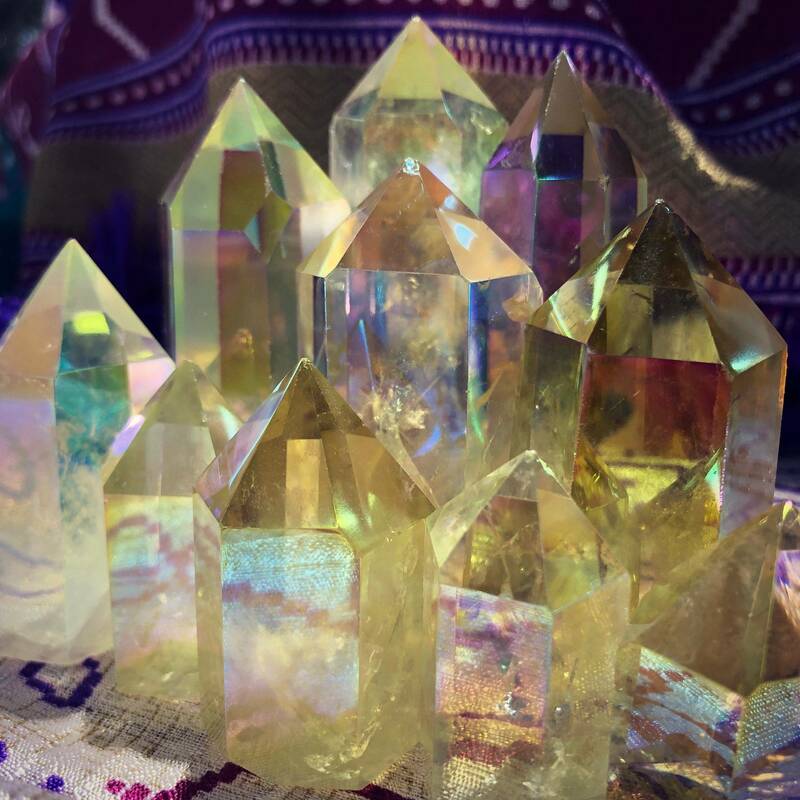 These aura citrine generators are the perfect centerpiece for your own abundance altar. 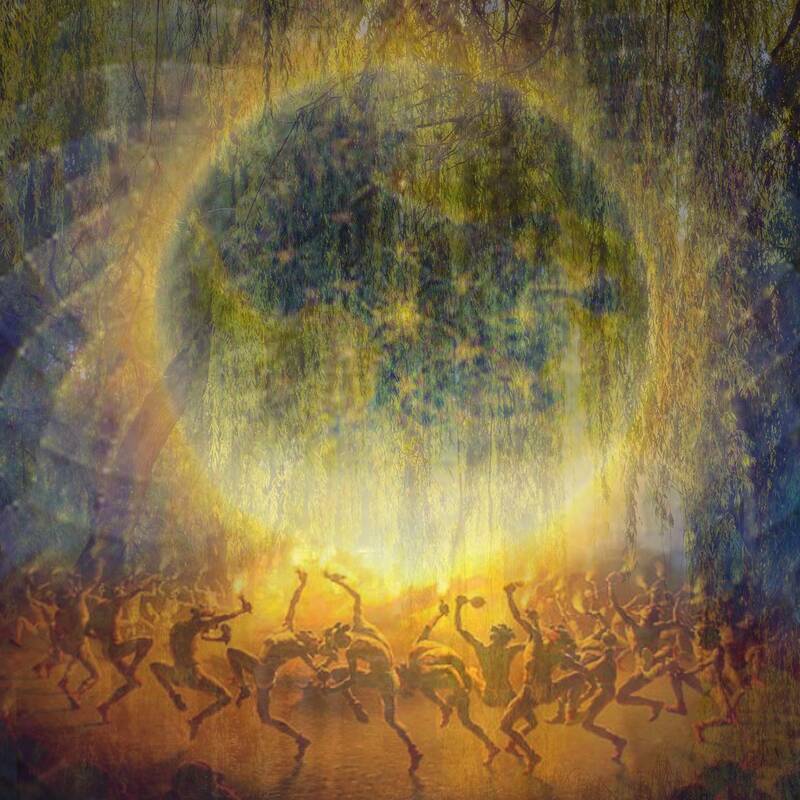 Generators raise energy from the Earth and pull energy from Source, making them powerful magical tools for ritual and ceremonial work. Use your aura citrine generator in meditation and ritual to manifest abundance and positivity in your life. 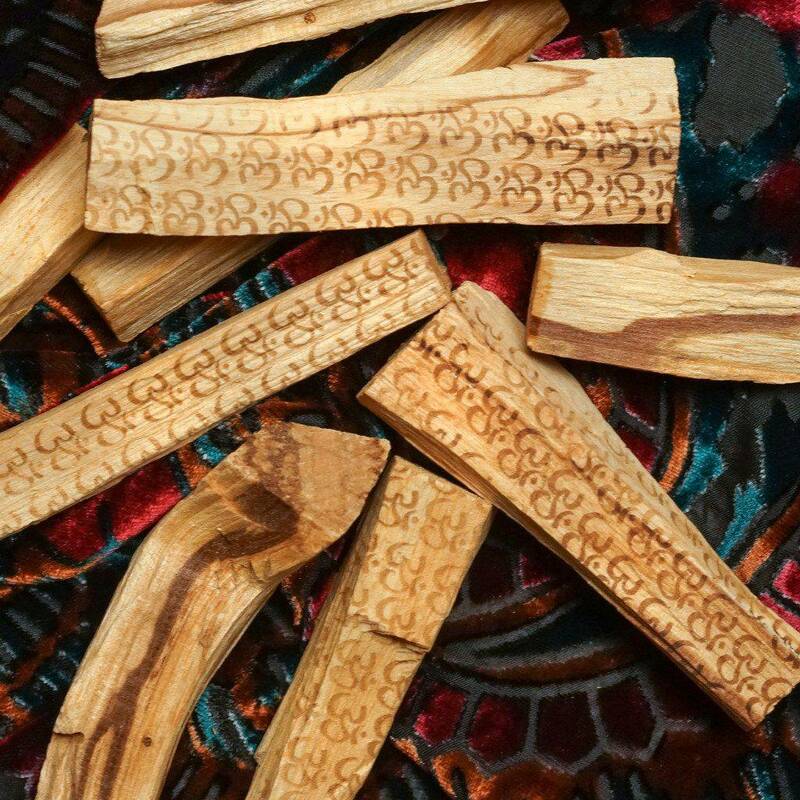 This piece is like a wand, allowing you to send your intentions for prosperity and vibrations of happiness out into the universe in a single direction. Abundance and positivity, all blended into one generator. This is serious magic. 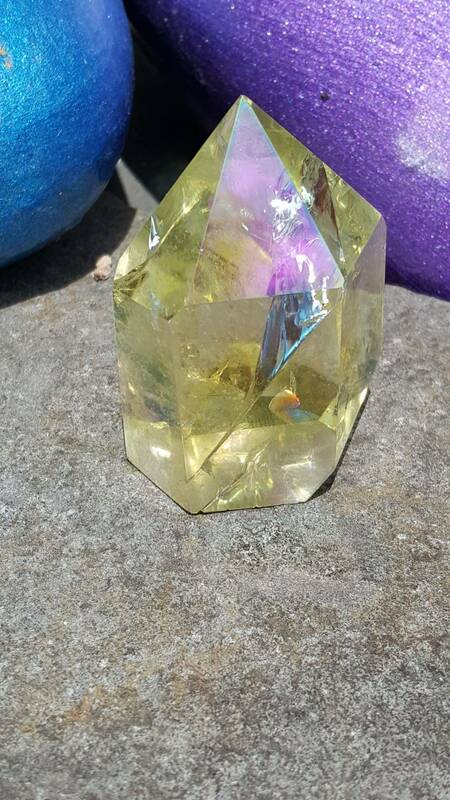 This listing is for one (1) aura citrine generator. I have three sizes to offer you: Small (about 1-1.5”), Medium (about 2-2.5″) and Large (about 2.5-3″). Please choose the size that calls to you from the drop-down menu above. Yours will arrive lovingly parceled, along with a single leaf of white sage and a card describing the properties of the stone. These are gorgeous, crystal clear and captivating. Every turn, I notice something else, another colour, another part of the crystal, I never noticed before. I have set it up on my altar and it is a show piece ! Well worth the purchase.